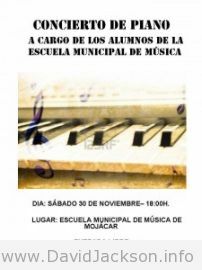 The students of the Mojacar music school will be giving a free piano recital this Saturday 30that 6pm. Entrance is free at the Mojacar music school. 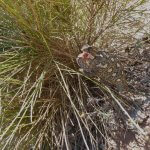 This entry was posted in Blog and tagged concert, mojacar, music, piano, school by David. Bookmark the permalink.